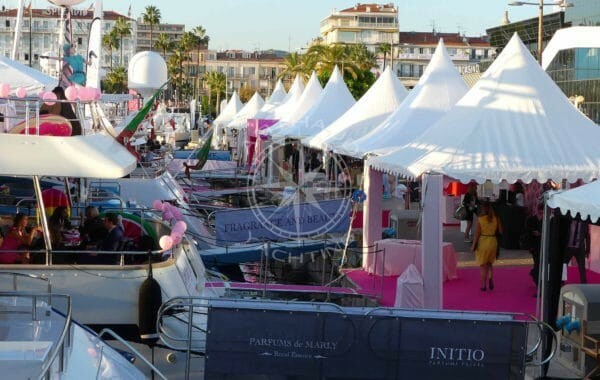 For individuals or professionals, our event agency in Cannes is the creator of your high quality nautical event 100% tailormade, present along the entire French Riviera: Monaco, Nice, Cannes, Antibes, St Tropez. 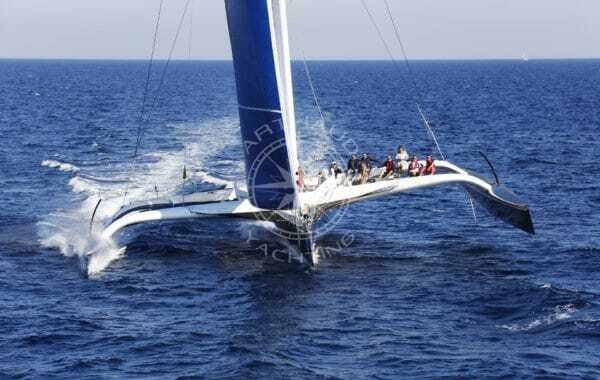 Have faith and trust our event agency to organize and animate all your nautical events. EVENTS ON-BOARD SAILING BOATS ! 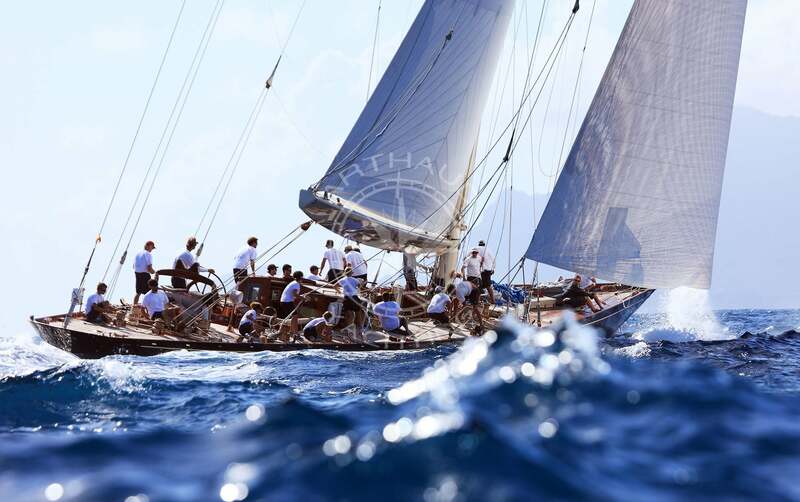 Eco-friendly events: as mother nature offers us the most beautiful show, Arthaud Yachting commits to respect it whilst putting you in front row seats. 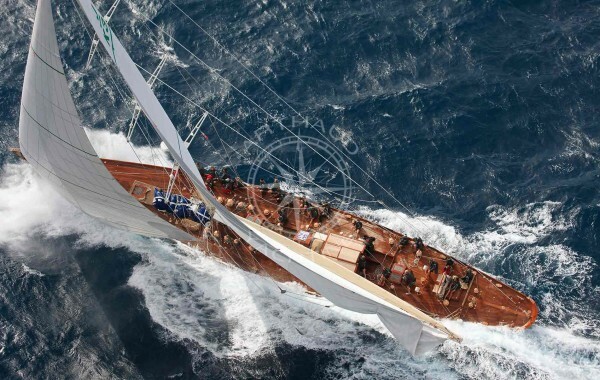 Sailing, a solid value for a nautical event, which allies the various teams around common values important to the company. 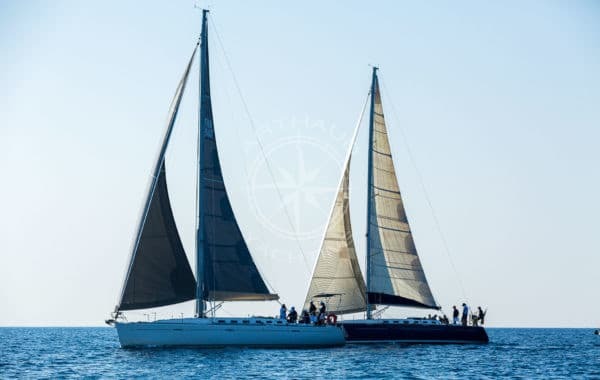 Management and team cohesion, incentive, team building, stimulation of sales force, social media engagement, public relations, sportive marketing, development of your reputation… create and tailor a nautical event to match you colors ! 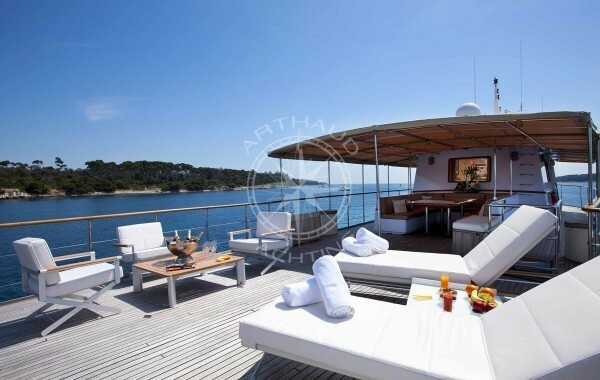 EVENTS ON-BOARD MOTOR YACHTS ! Whether for business or pleasure, our event agency in Cannes will offer you a unique platform for a creative marketing project. Add value to your image ! 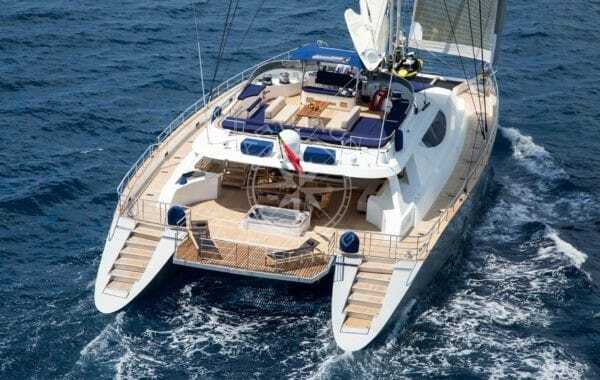 A selection of yachts are at your disposal for your event. Ally luxury and conviviality, favor emotions and discoveries, seek excellence. Attentive, professional, discreet and elegant: the services on-board will meet all your expectations. And always, this unique atmosphere is the signature of our event agency: warm welcome, experienced and passionate crews, accomplice and cheerful environments, in the purest tradition of private yacht charters. Creation and organization of solutions for business seminars through innovative and exclusive activities in unique locations allying culture, patrimony, prestige and nature. Your teams will be at the heart of the event involving challenge and emotions, together stimulating team spirit ! 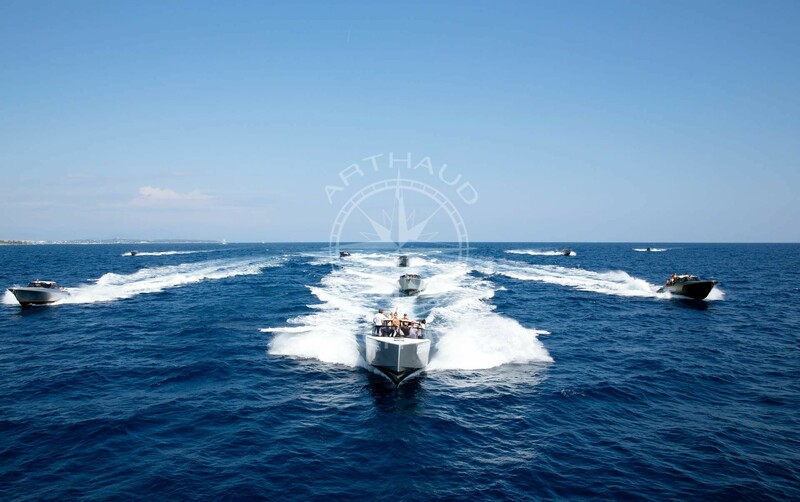 The sites selected by Arthaud Yachting allow the organization of events, team cohesion and team building activities along the entire French Riviera: Monaco, Nice, Cannes, Antibes, St Tropez. The South of France is the ideal setting for your events. More than just a movie background, the French Riviera depicts various treasures. With an exceptional climate, the sun always shining and appealing temperatures even in winter, the French Riviera is a popular destination in the yachting industry, everyone is free to select their destination for a successful escapade… take advantage of the Mediterranean sea, freely, by boat – Arthaud Yachting is here to make your dreams become reality.